This is a site about how to become comfortable with your bisexuality. It’s about being confident, at peace and, ultimately, happy with being bisexual. It’s about overcoming shame, fear and negative emotions related to your sexuality, and about how to live a fulfilling, free life. Being bisexual is hard. We live in a culture which recognizes both straight and gay people, but sends out confused and negative messages about bisexual people. Our existence is questioned, we’re often ignored in conversations about sexuality, and harmful stereotypes and myths about bisexuality are commonplace. 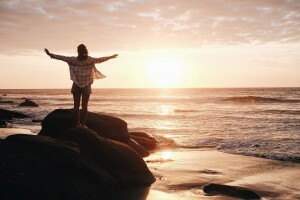 Despite these difficulties, I know from personal experience that it’s possible to be happy as a bisexual person, and that anyone can actively learn to feel good about being bisexual. 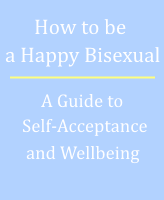 Download my book ‘How to be a Happy Bisexual: A Guide to Self-Acceptance and Wellbeing‘. 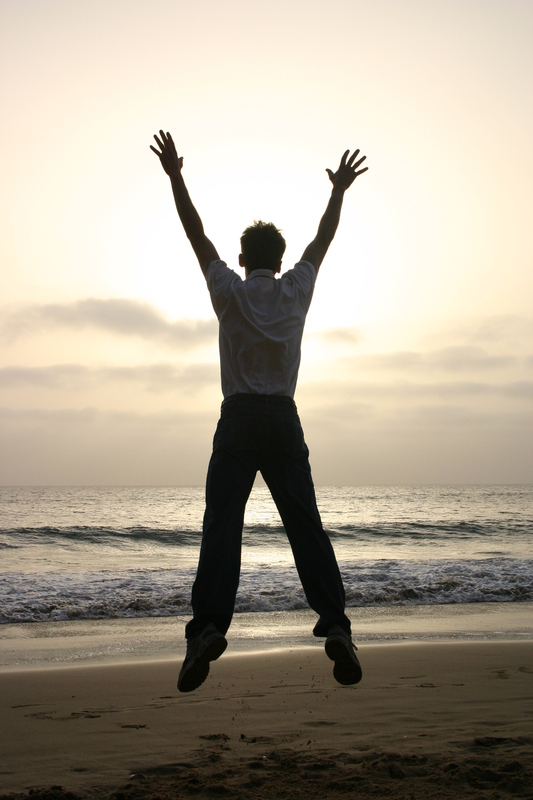 I also offer coaching to help you build confidence in your bisexuality and develop a lasting sense of wellbeing. Check out my bisexuality and wellbeing blog and my Huffington Post article ‘How to be Bisexual and Happy‘. I hope you find the site useful. Feel free to contact me anytime.